BENTON COUNTY’S BEST INJURY LAWYERS …stand up to insurance companies that play games! 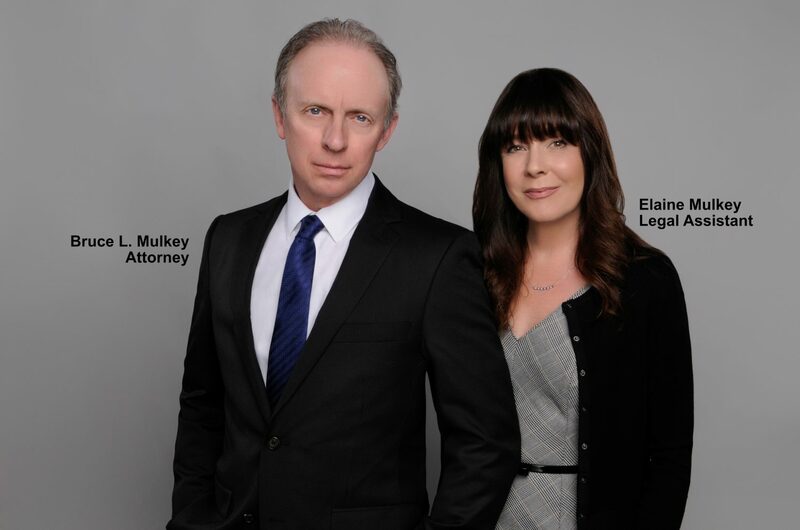 – MULKEY LAW FIRM "We love our clients!" AUTO ACCIDENTS, THE PRACTICE OF LAW, TRUCK ACCIDENTSBenton County, Bentonville, best auto, injury lawyers, Walton Blvd. ← THE BEST NWA PERSONAL INJURY LAWYER – (in his own mind)…. that you may NOT want to hire!